We are very happy to announce that RCP has been selected by The National Film and Television School (NFTS) and EON Productions to participate in their new directing workshop! As part of the initiative, we are shooting a short film about the Caribbean Migration in the 1960s. 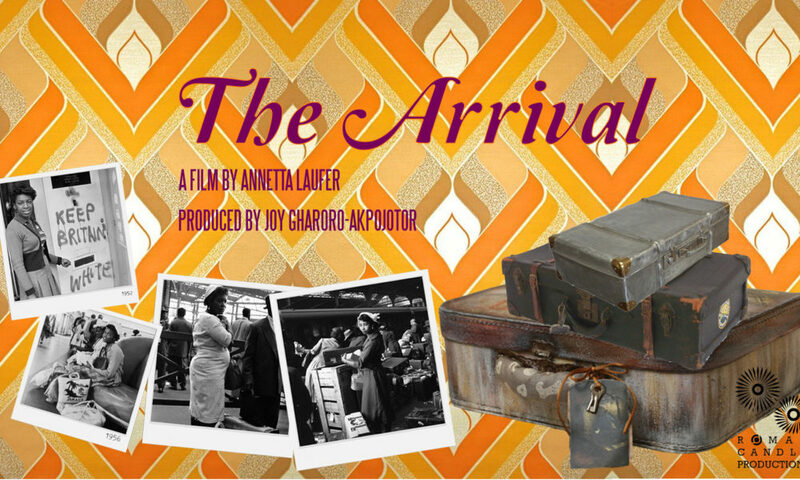 This is a female perspective of the Windrush immigration as these stories explore the male experience. We couldn’t be more excited and honored to be working on this project! Sponsored by EON Productions, The NFTS Directing Workshop aims to extend support to those directors whose circumstances have made it difficult for them to make a break in the film industry. Shooting to commence end of October 2017.